The International Atomic Energy Agency (IAEA) has announced that it will facilitate the transfer of a gamma cell irradiator to Brazil to enable mass production of sterilised male mosquitoes. The machine is an essential component in Sterile Insect Technique (SIT), a form of pest control that uses ionising radiation to sterilise male insects mass-produced in special facilities. Once released, these males will mate with wild females, not producing any offspring and effectively suppressing the insect population over time. According to the IAEA statement, the equipment, a cobalt-60 gamma cell irradiator, is expected to be transferred to the Brazilian non-profit SIT centre Moscamed in Juazeiro, Bahia. The announcement was made as international experts from 12 countries gathered in Brasilia for a two-day meeting to share experiences on the use of SIT as part of a comprehensive approach to control mosquito populations along with other methods, such as site inspections and fumigation. The meeting, organised in cooperation with the Brazilian ministry of health, is part of the IAEA’s response to the current Zika outbreak in Central and South America. 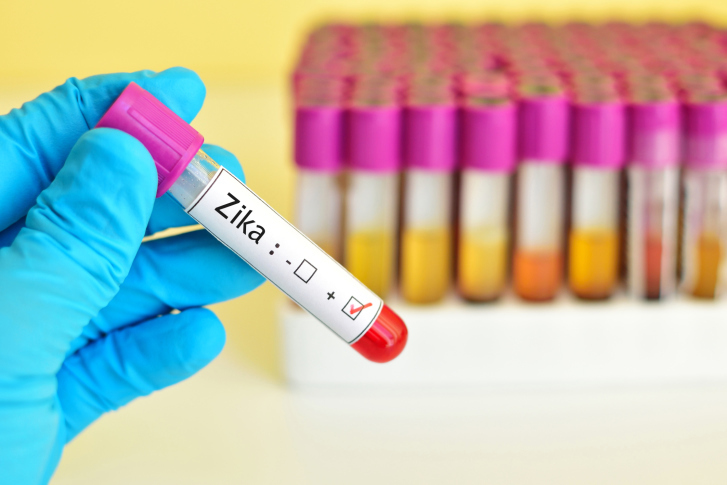 The World Health Organization declared Zika an international public health emergency earlier this month.